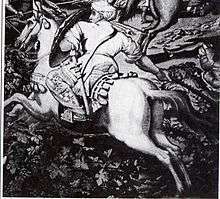 Scene of the battle of Tunis in 1534, showing a Spahi of the Regency fighting Ottomans. Spanish tapestry from the Alcázar of Seville, 1554. In 1533, Suleiman ordered Hayreddin Barbarossa, whom he had summoned from Algiers, to build a large war fleet in the arsenal of Constantinople. Altogether 70 galleys were built during the winter of 1533–34, manned by slave oarsmen, including 1,200 Christian ones. With this fleet, Barbarossa conducted aggressive raids along the coast of Italy, until he landed in Tunis on 16 August 1534, ousting the local ruler, theretofore subservient to the Spanish, the Hafsid Regent Muley Hasan. 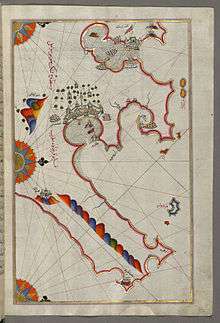 Barbarossa thus established a strong naval base in Tunis, which could be used for raids in the region, and on nearby Malta. Tunis was a highly strategic location, controlling the passage from the west to the eastern basin of the Mediterranean.